I recommend detox teas and green drinks for days 2 & 3 (see below). 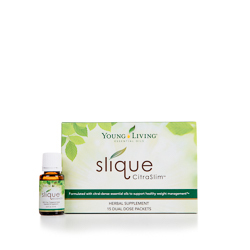 Slique Essence – a key ingredient in the one day detox. Amazing blend of essential oils that are taken internally by adding to a glass of water. 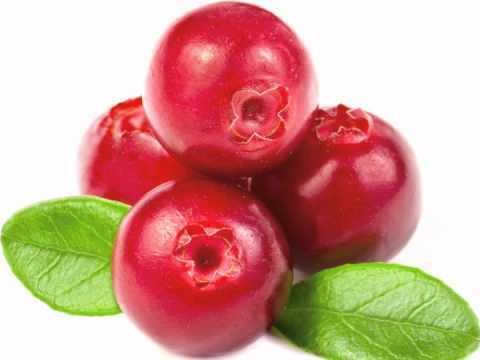 Slique Essence is used in making the Cranberry Water Detox Drink – see recipe below. A 2005 study published in Neuroscience Letters showed that grapefruit and citrus oils aid lipolysis. A 2016 study published in the journal Food Chemistry showed specifically that it is monoterpenes, like limonene, found in citrus essential oils that has a positive influence on sugar and fat metabolism, further supporting healthy weight management. Why do I suggest Organic Unsweetened Cranberry? Makes 7, 10 oz servings. Enough for one person to consume in one day. Bring cranberry and water to a light boil; reduce the heat to low. Place cinnamon, ginger and nutmeg into a tea ball; add to the Cranberry Water. For a tangier juice, add the spices directly to the liquid. Simmer 15 to 20 minutes; cool to room temperature. Stir in the orange and lemon juices. Add 25 drops Slique Essence. Refrigerate in glass container(s) with tight fitting lid. 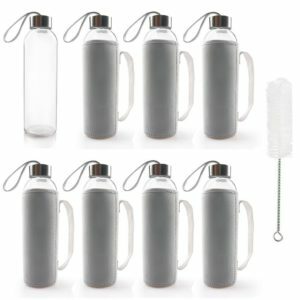 Mason jars work well or leak-proof TeiKis Bottles with a stainless steel cap and nylon sleeve. Alternate drinking 10 oz of filtered water and 1 cup 10 oz of Cranberry Detox Drink during the day. Drink at least 70 oz of filtered water throughout the day, in addition to 70 oz Cranberry Detox Drink. Make sure you drink at least a cup of liquid – either the Cranberry Detox Drink or water – every hour. Begin the protocol when you wake up in the morning. You don’t have to begin at a specific time, but be sure to have all seven glasses of Cranberry Detox Drink in addition to the 70 ounces of water by day’s end. 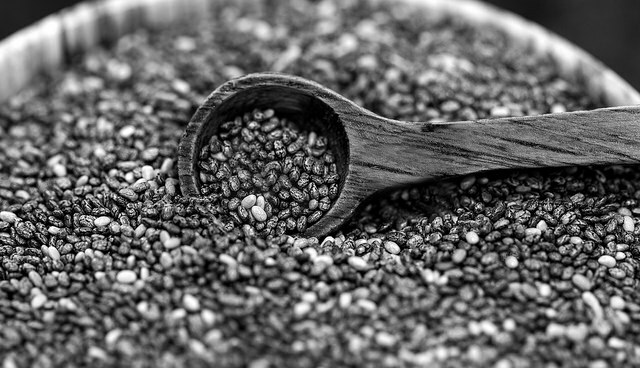 Buy whole flax seeds and grind them at home. Store in freezer to preserve the fats. Upon rising and at the end of the day, take one serving of a colon-caring seed (flax or chia) in your first and last glass of liquid (either water or Cranberry Detox Drink). Choose either ground flax or chia. 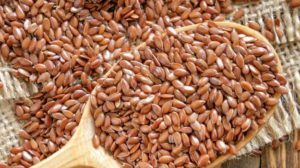 Flax – it is best to purchase whole flax seeds and grind them at home to preserve the delicate oils in the seeds. I use a coffee/spice grinder, grind one cup of flax seeds at a time and store in the freezer. Mix 2-3 Tbs in 10 oz of liquid and consume. Chia – mix 1 Tbs chia seeds in 10 oz liquid. Stir frequently for a few minutes before consuming. 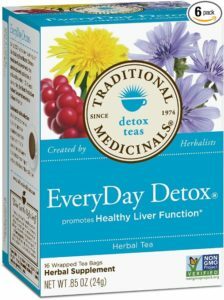 Choose a Detox Tea like Traditional Medicinals Everyday Detox. Optional, add 1 Tbs of coconut oil to your tea (up to 3 Tbs of coconut oil per day), for energy and metabolism support. This recipe will make three 2-cup servings, enough for one day. 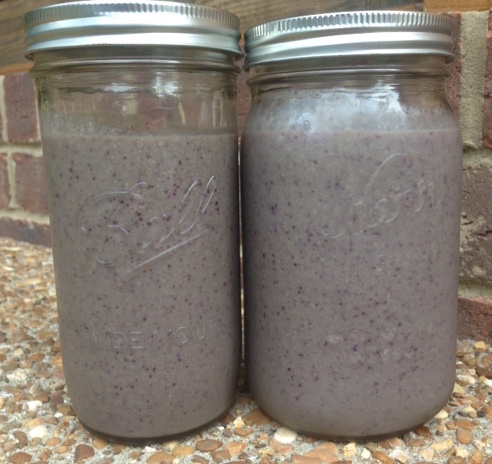 Blend and store in glass jars in the refrigerator. What to eat the day after the detox, and beyond. 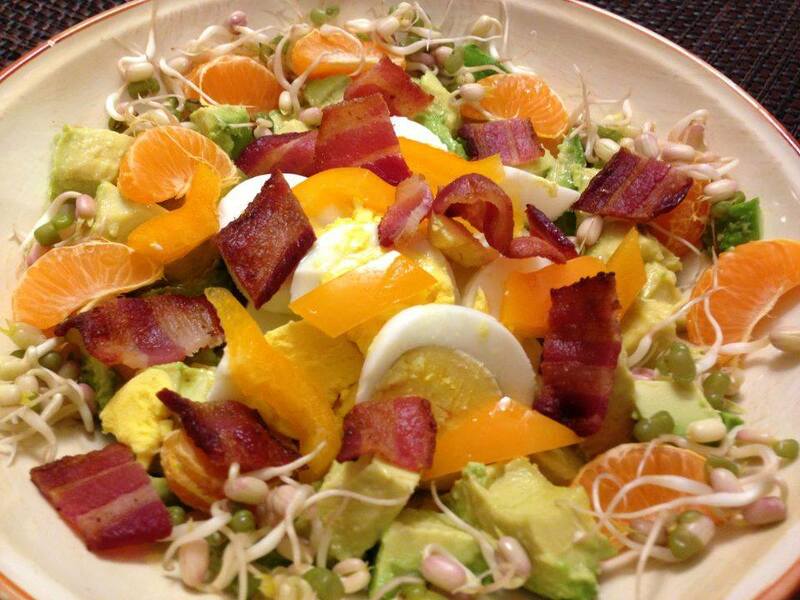 Continue after the detox by eating a real food eating plan. Now, you are on the right track! 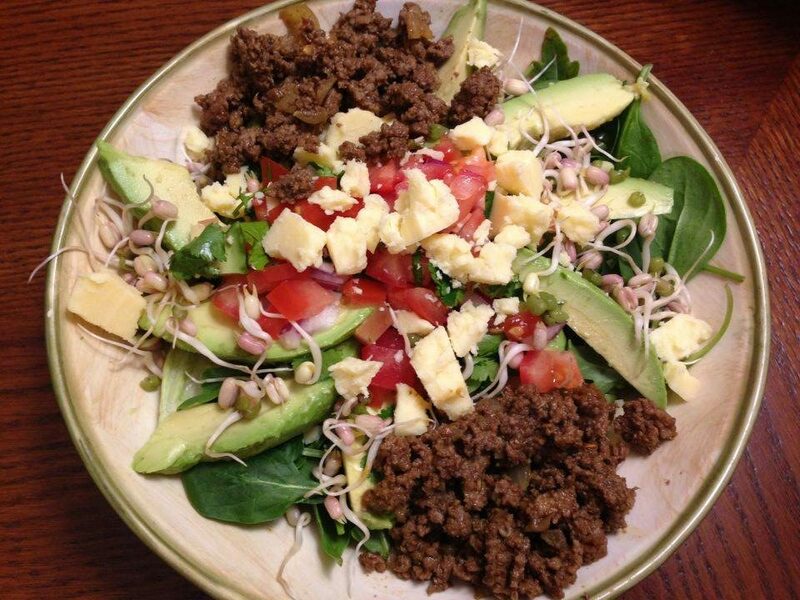 Continue nourishing your body, treating yourself well and enjoying the health benefits that will come your way! 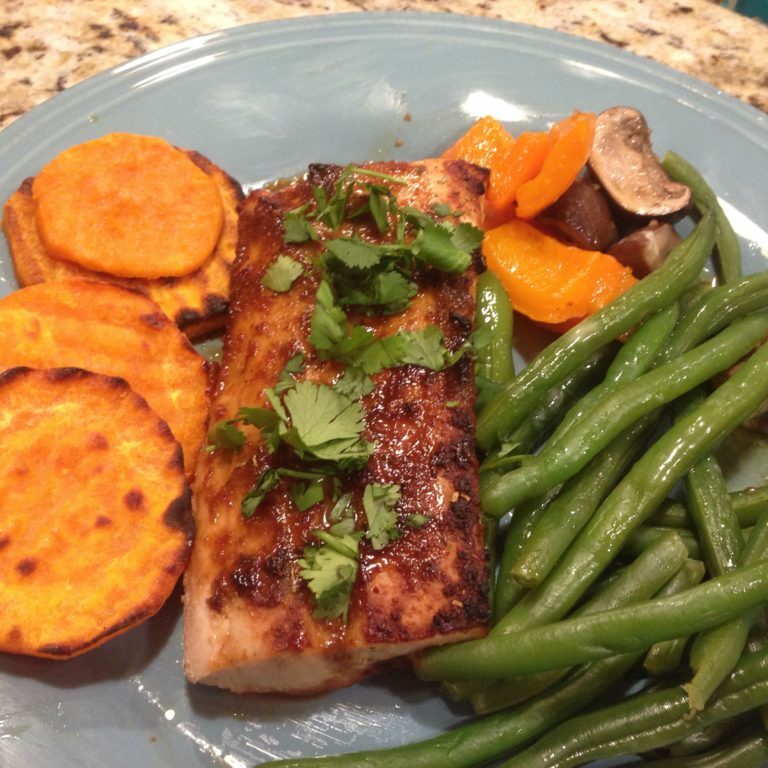 Check out a few of my recipes below! I have used a base recipe from Ann Louise Gittleman and made a few adjustments. Be sure to pick up Dr Gittleman’s books!